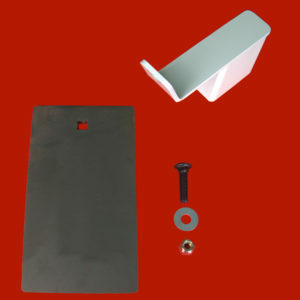 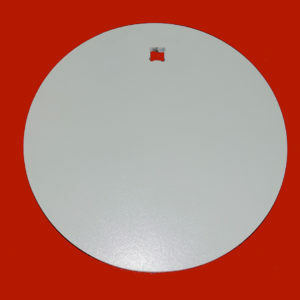 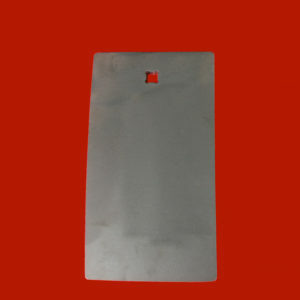 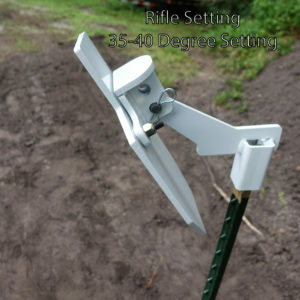 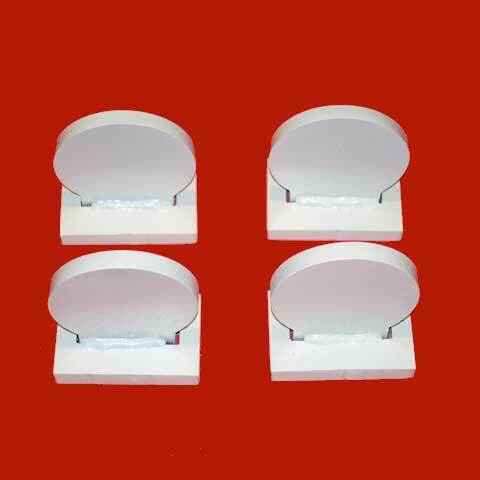 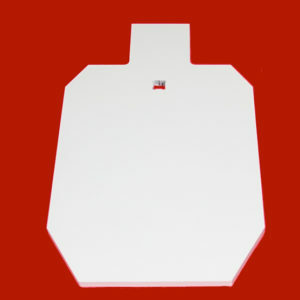 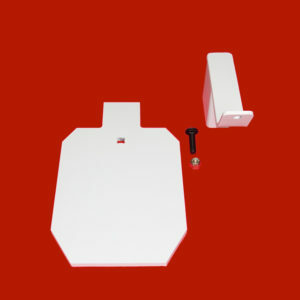 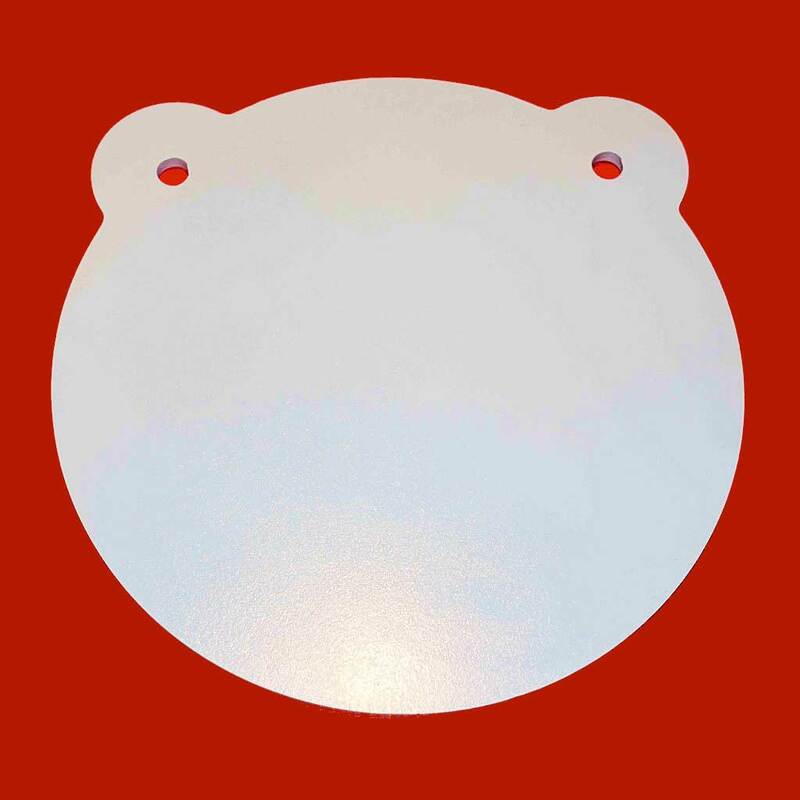 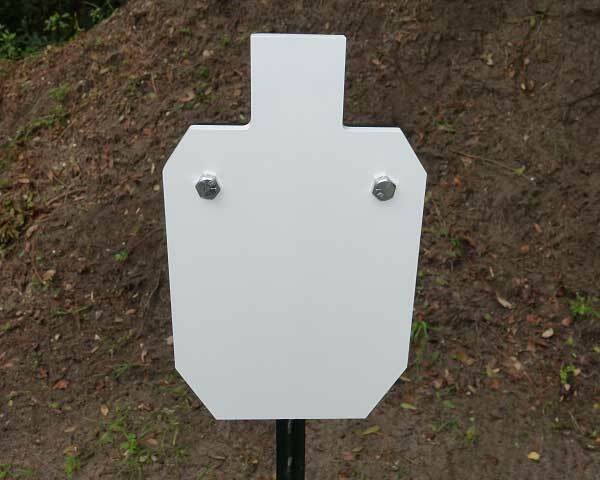 AR500 Angled target mounts and plates are one of our best sellers! 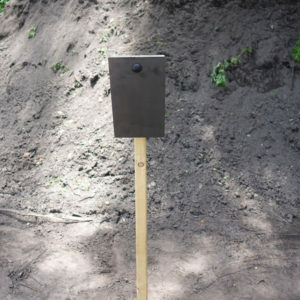 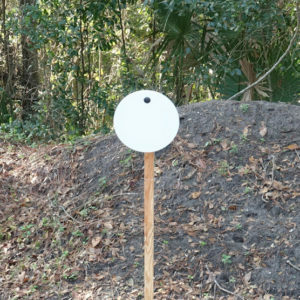 We developed this target system for an easy way to angle your AR500 targets to preserve the life of the steel. 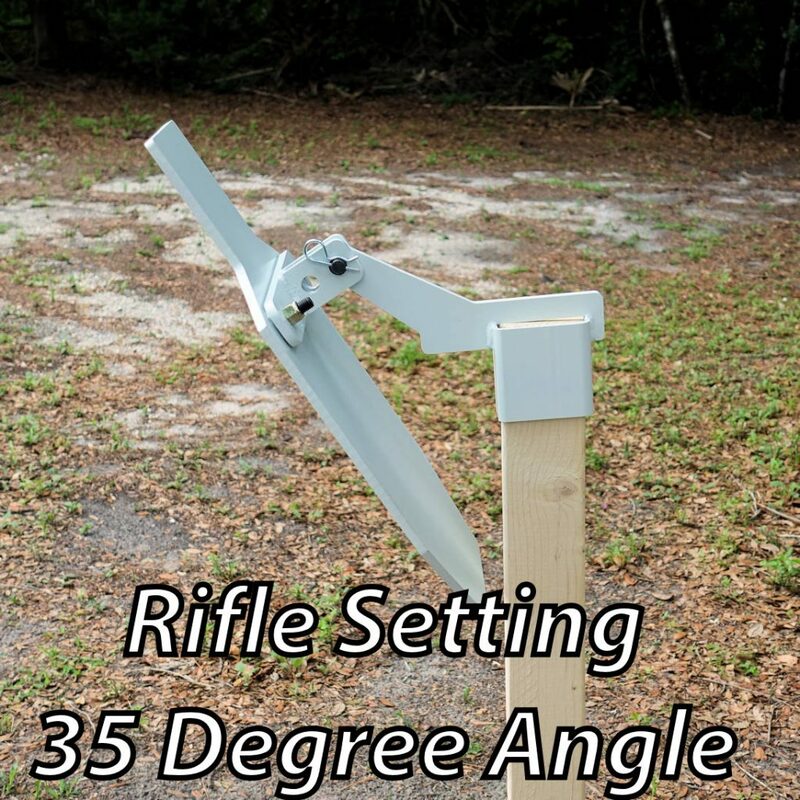 The angle helps deflect fast moving rifle rounds for a longer life. 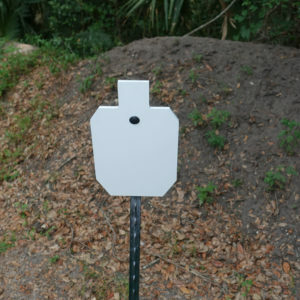 The simple single bolt design allows for a affordable and loud AR500 target system. 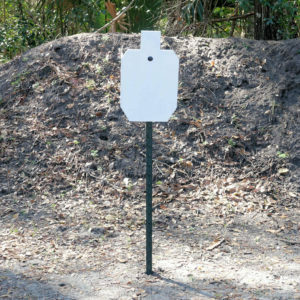 All AR500 Angled Targets are precision cut using a CNC plasma cutter with water submersion to maintain the strength of the steel. 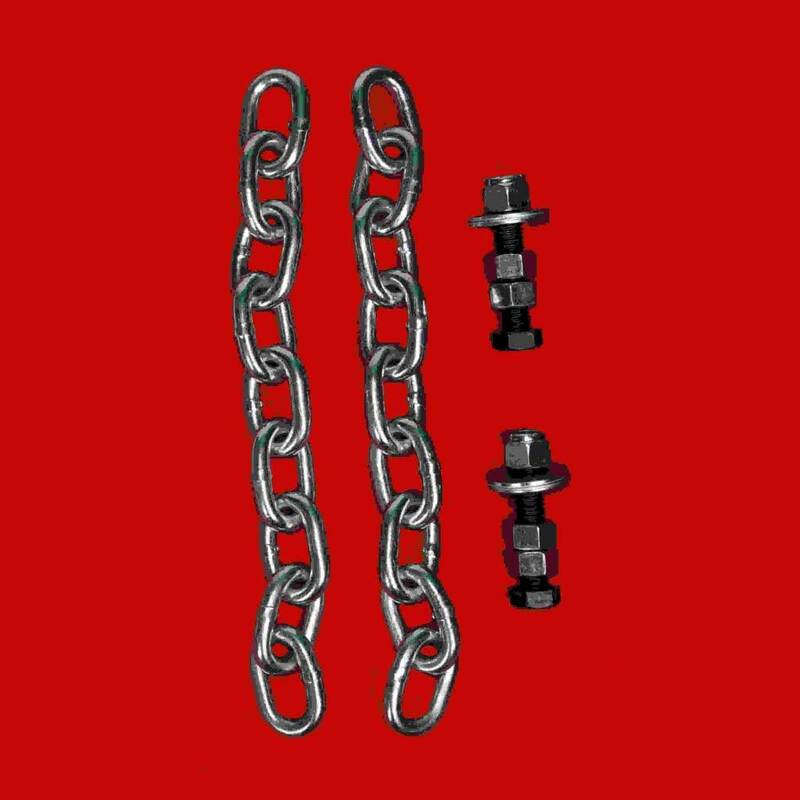 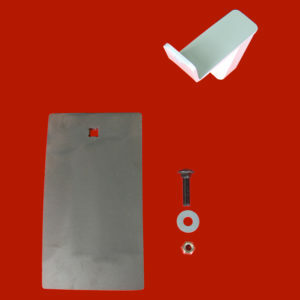 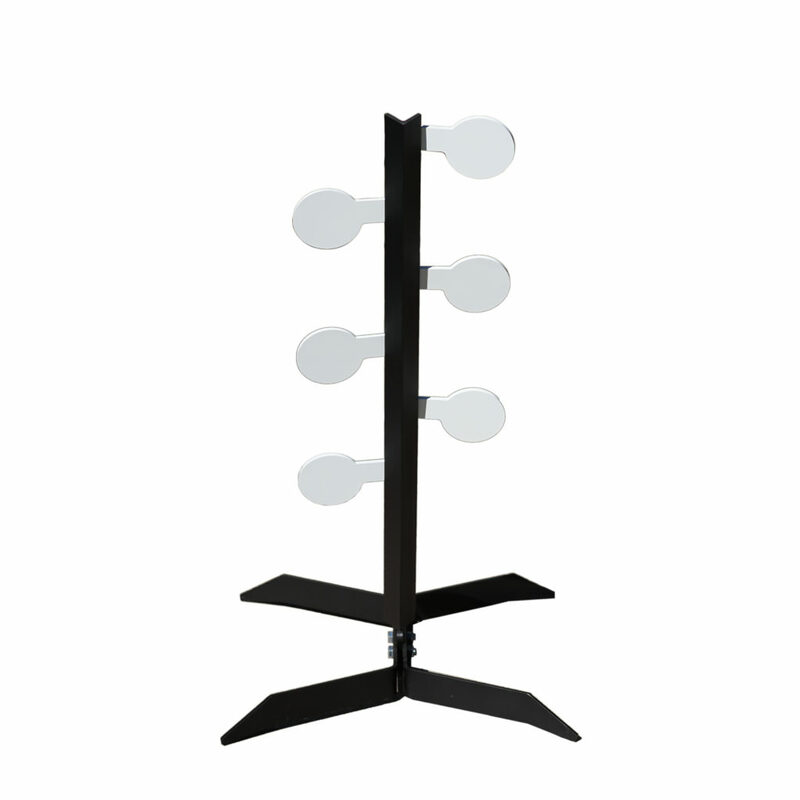 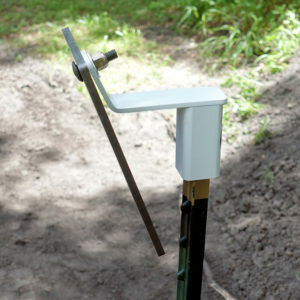 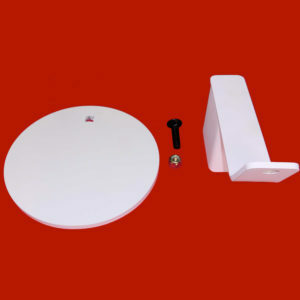 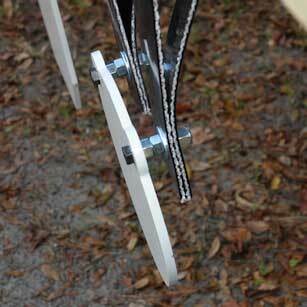 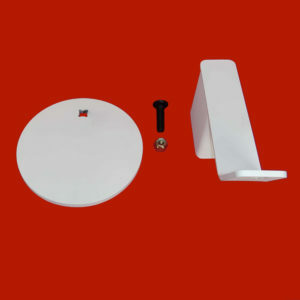 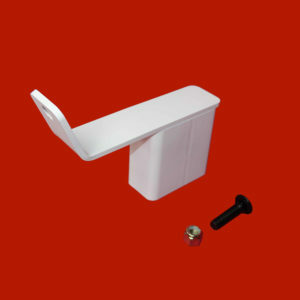 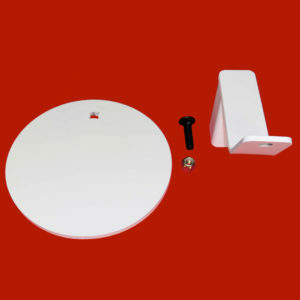 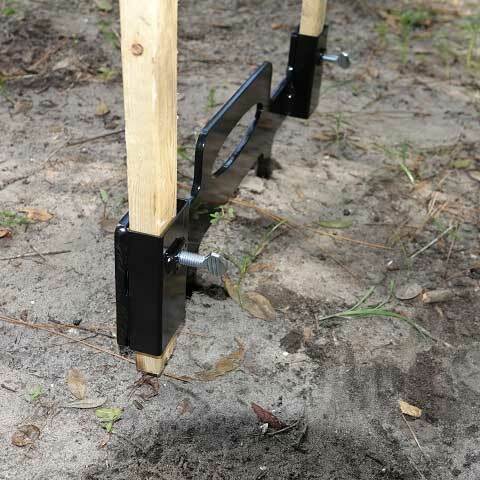 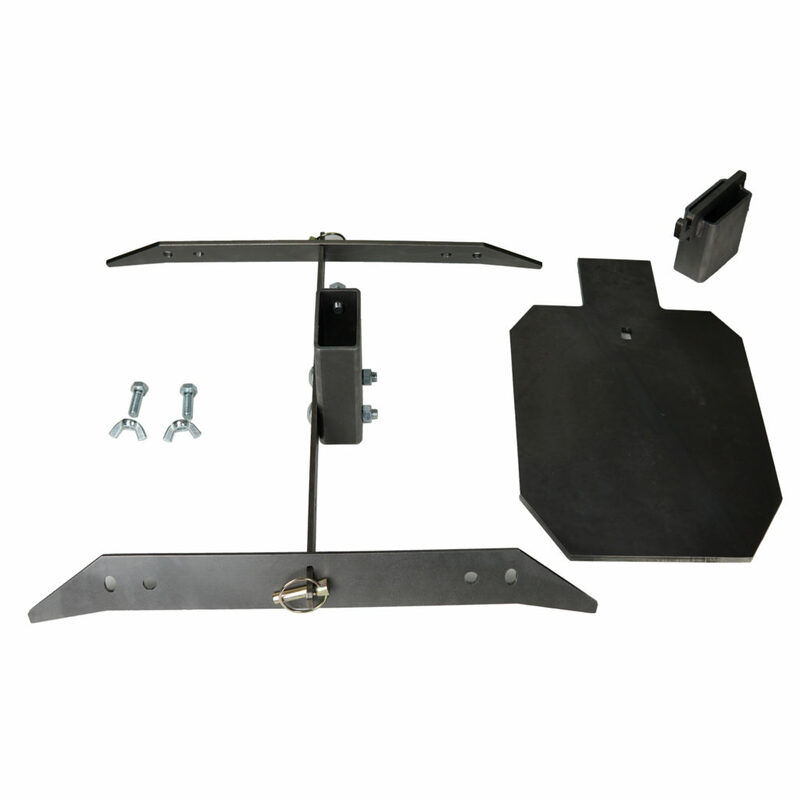 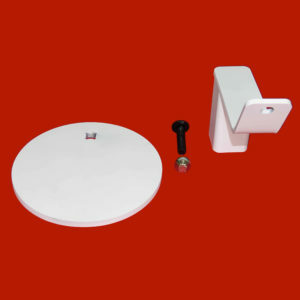 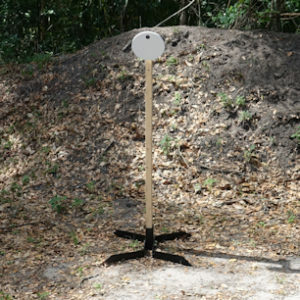 If you purchase an angled target and mount combo we include grade 8 hardware for assembling. 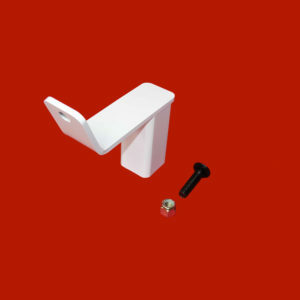 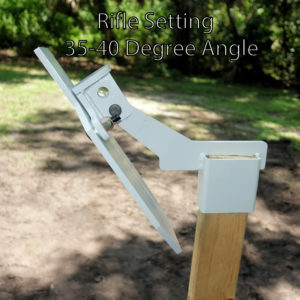 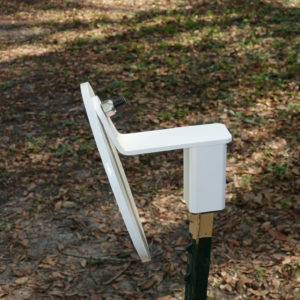 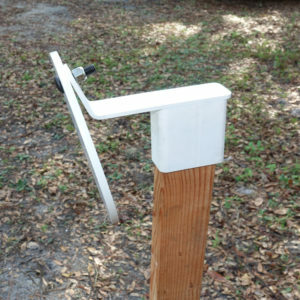 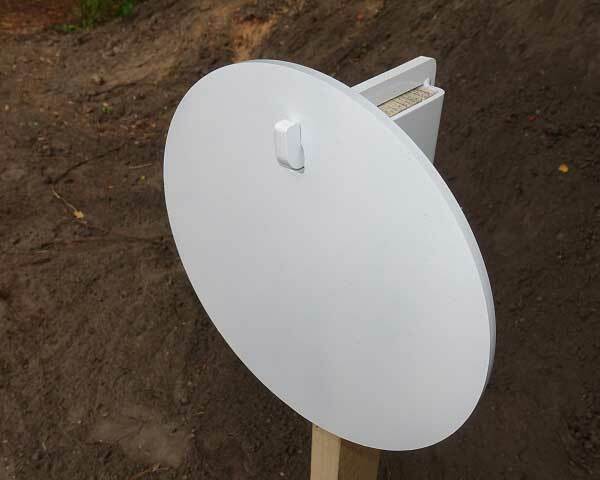 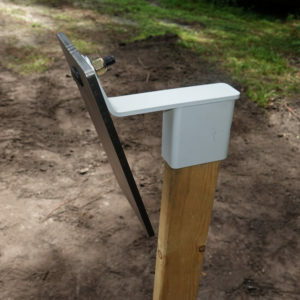 Our AR500 Angled Target Mounts are available for either t-post or 2×4 stands. 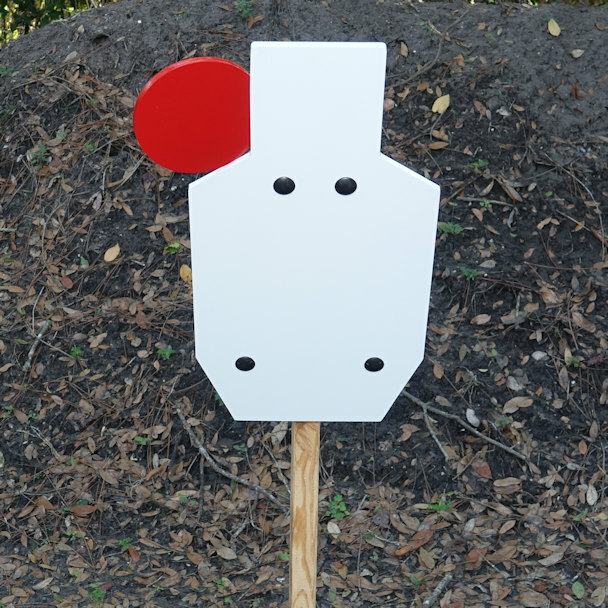 We offer tons of different shapes and sizes so any shooter can find what they are looking for. 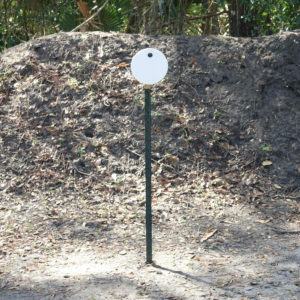 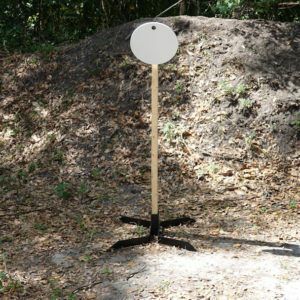 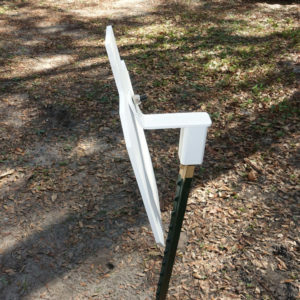 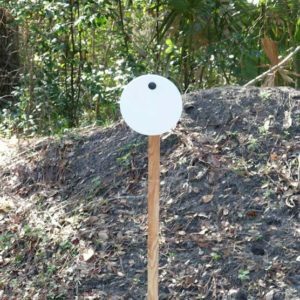 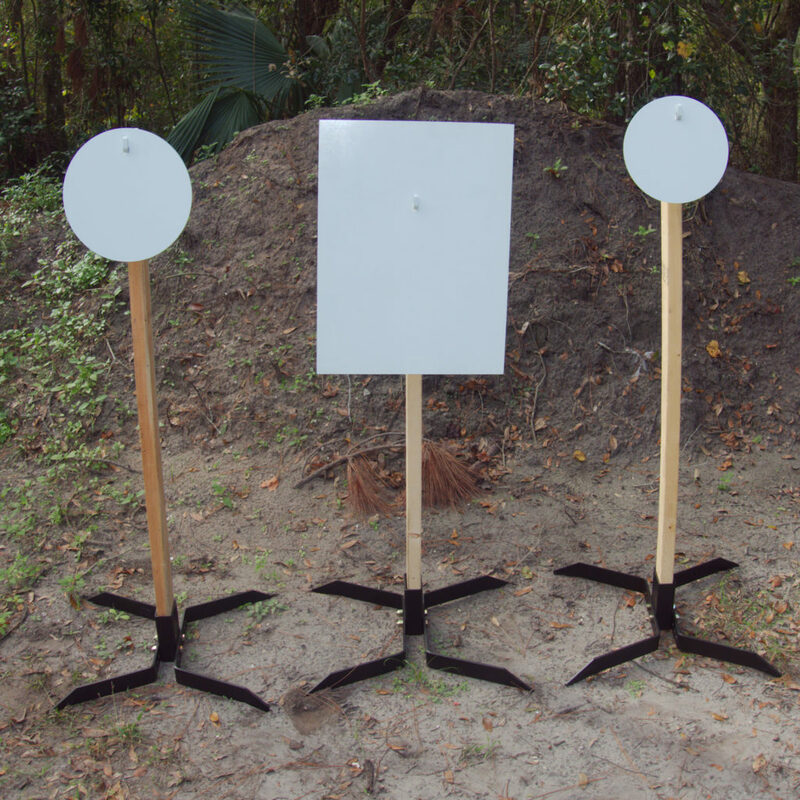 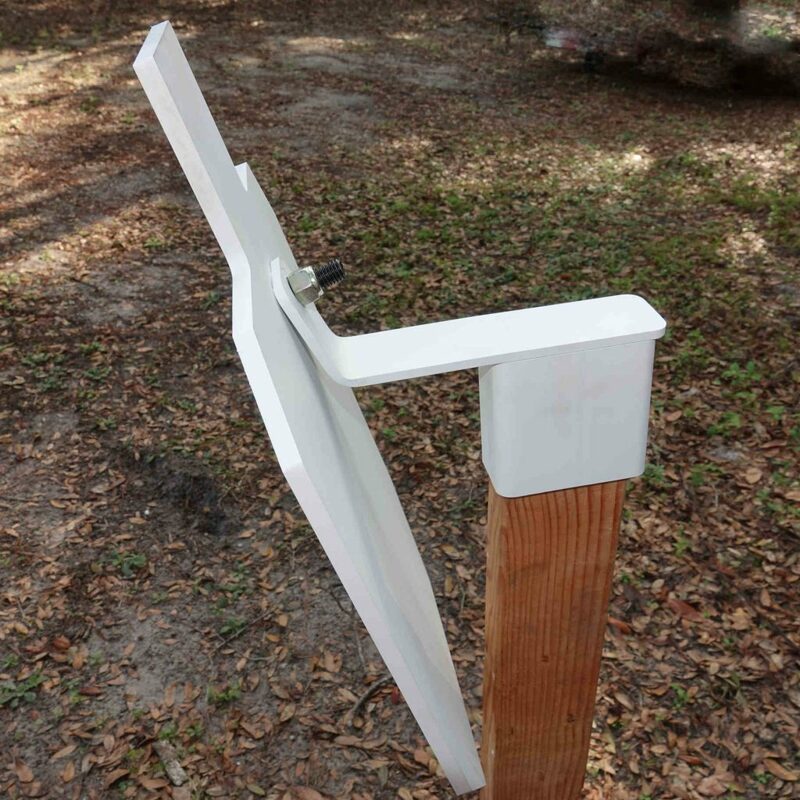 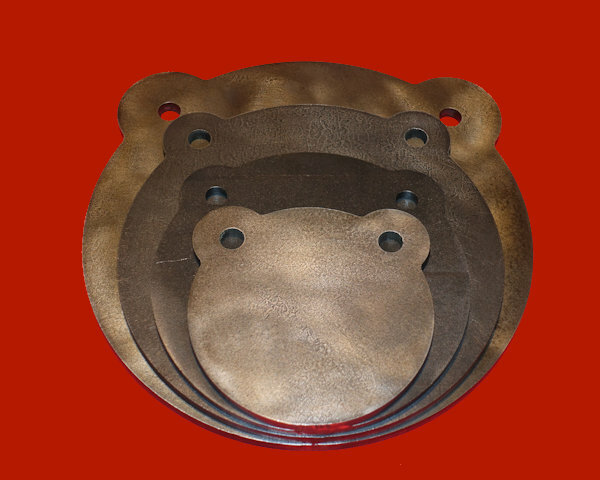 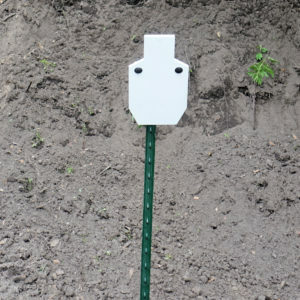 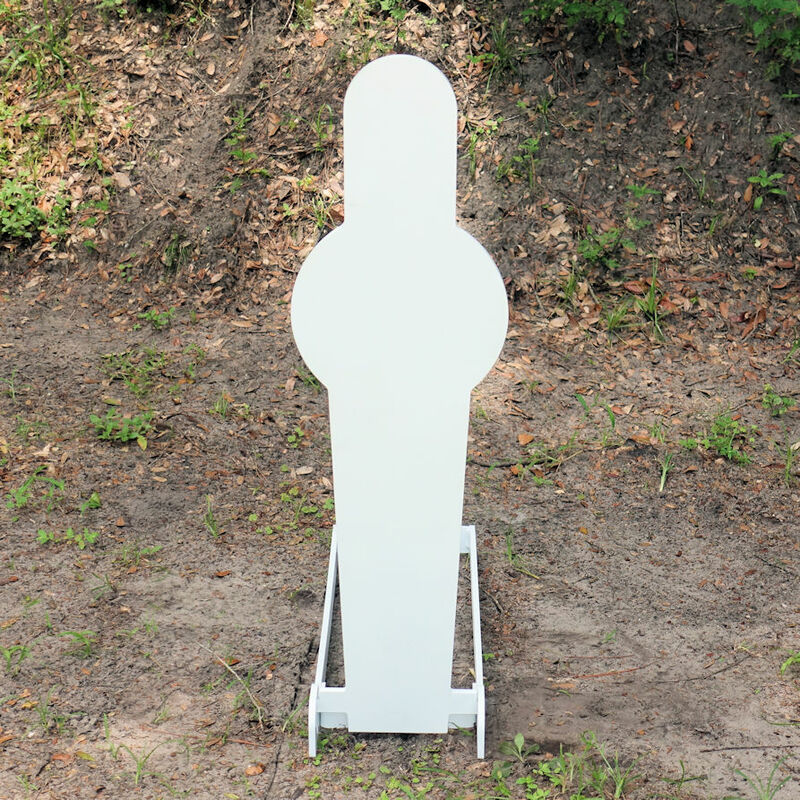 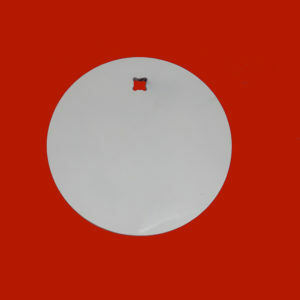 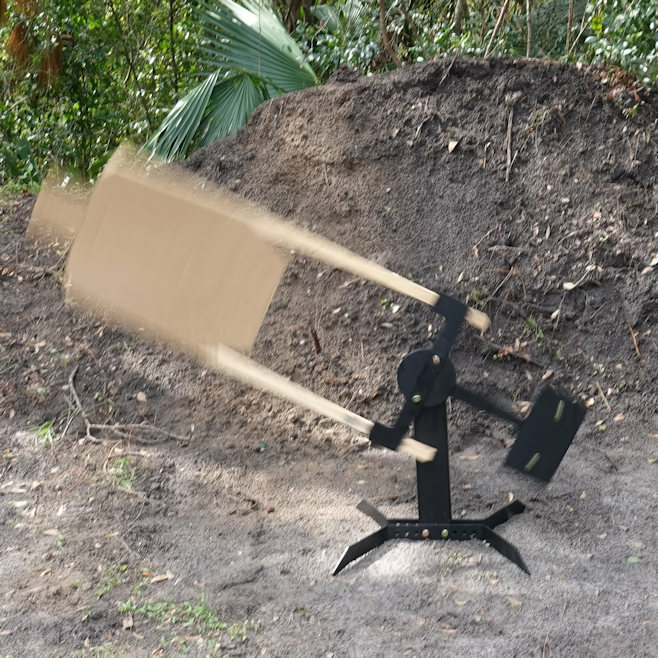 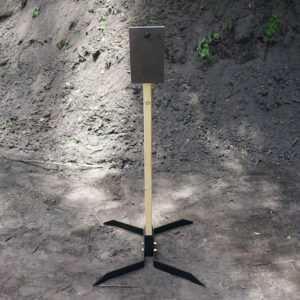 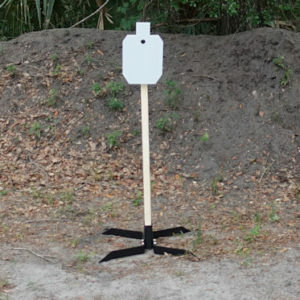 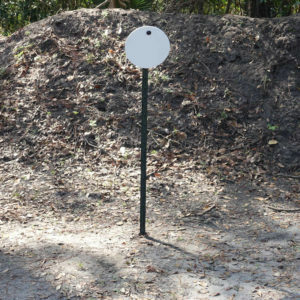 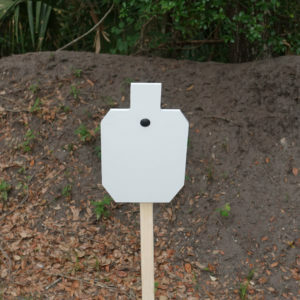 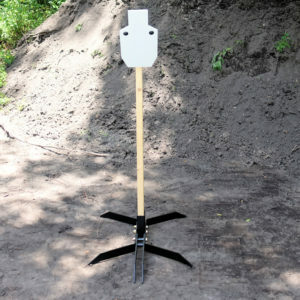 Very simple, efficient, and loud ringing these AR500 Angle Mount targets make for a great gun range target!